Sage 100 ERP users may report they sporadically receive an error message – SY_Workstation.M4T cannot be found. In some cases the user can enter through the error and proceed normally. There are several possible resolutions for this Sage 100 ERP error – all related to the network. We frequently have customers ask why this issue only occurs with Sage and not other applications such as Microsoft Office. 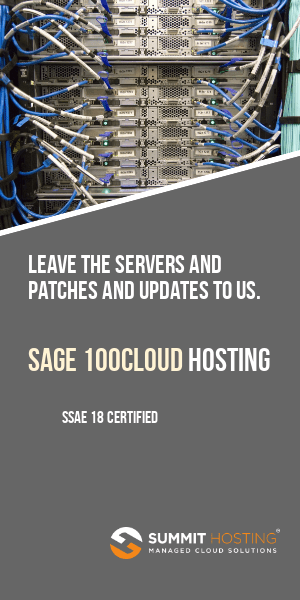 In most cases the reason that Sage is displaying an error and not Microsoft Office is because your Sage ERP system reads and writes constantly to the network whereas other applications may only do so when they are opening a new document or saving it.